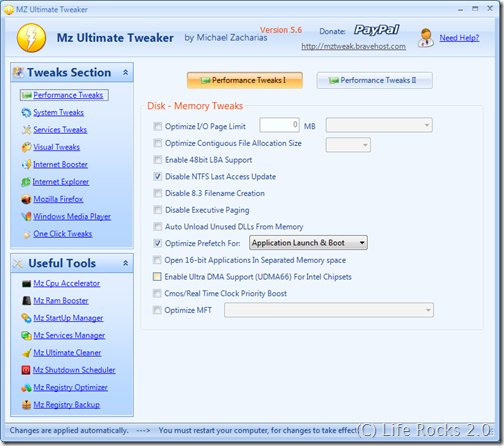 Ultimate Tweaker is a free system tweaker which is equipped with powerful speed tweaks for Windows. 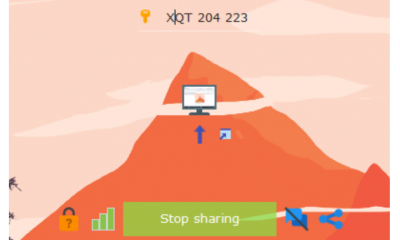 Ultimate Tweaker is an application that helps you use Your Computer At Optimum Performance. 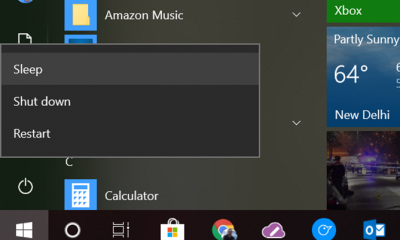 It is recommended for advanced users and also contains a help file which explains all the details of the program. 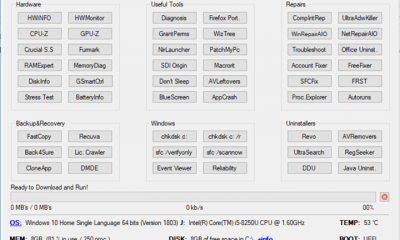 Ultimate Tweaker can fix Windows Blue Screen of Death, system crashes and other slow down activities.